Boardrooms in Africa are really no different to boardrooms anywhere else in the world. 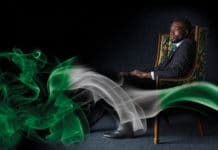 Directors in Africa, like everywhere else, need to be up-to-date with their understanding of the legal obligations of a Director, their personal duties and liabilities and what these mean in the context of the company whose board they sit on. 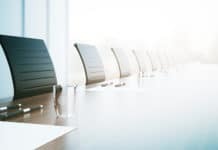 This means that boardrooms in Africa, like everywhere else, need to commit to excellence in board governance and continuing professional development as an ongoing requirement to maintain a current knowledge base and to improve their skills. The world is changing around us at high speed today – nanoseconds – and it can be tough to keep up, so continuing professional development is the key to staying on top of the trends. Capabilities to be a competent director are not possessed by nature. Directors need to understand their role and the difference between execution and decision-making. They need specific business or sector knowledge and a comprehensive understanding of the company. They need board skills to understand group decision making processes; and they need strategic analysis tools and skills. Even if they are generally at the top of their profession, they will still need director induction training as a minimum. To be a competent director you need to be able to think strategically, understand the key issues and how to maximise business performance, be able to monitor compliance effectively and ensure you add value. You need good communication skills, creativity and innovation, as well as integrity and honesty to always act in the best interests of the company. 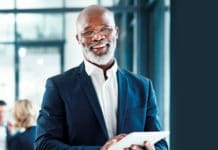 African directors also have some special challenges to deal with: corruption (Africa sadly generally scores badly in the Transparency International Corruption Perceptions Index), poor regulatory or institutional frameworks in many countries, inactive shareholders, weak state owned enterprises, and in some countries, political instability. Directors therefore need to be especially alert to these issues, particularly if Africans are to reap the benefits of the development that is set to take place in Africa in the coming decade. We also need to change the mindset and start to see effective Corporate Governance as a performance driver for sustainable success and not simply a compliance matter. It is the quality of governance that is important not the quantity. Mindless compliance with a set of rules is simply a waste of time. So board members need to focus on both conformance and performance. Effective Corporate Governance means acting with responsibility, accountability, fairness and transparency. It requires leadership – transformative leadership; leaders who have the courage of their convictions, leaders with integrity who are role models; and leaders who are willing to continually learn, unlearn and relearn. We can only have an effective board if we have the right people with the right mix of skills, expertise, and commitment on the board. So Board composition is a crucial aspect. The Chairman plays a vital role here with his leadership skills and setting the right tone. While it is the duty of directors to take risk for reward, directors must ensure they apply the principles of good corporate governance. The foundation of good corporate governance depends, not on regulation or compliance, but on the intellectual honesty of directors and senior management in ensuring that they are always acting in the best interests of the company. Our directors must ensure that appropriate rewards are linked to performance measures and that they are aligned with ethical business conduct. 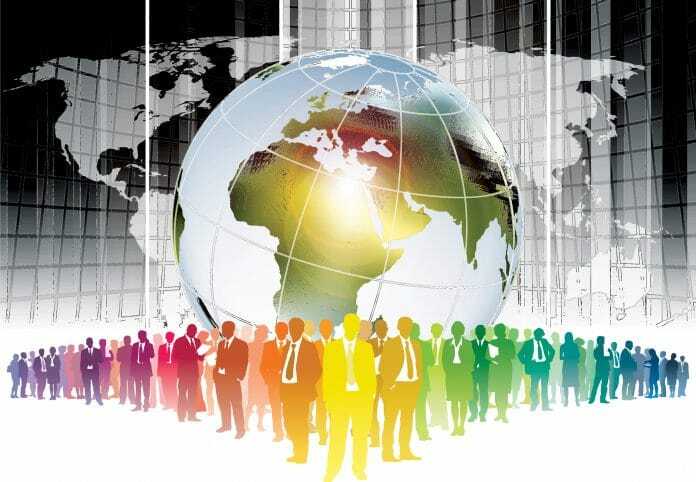 If African companies are going to be successful in these turbulent economic times and competitive marketplace, then they must adopt effective corporate governance and ethical practices and develop the leadership skills which will set them apart and ensure their sustainable success. This is one of the key reasons why the African Corporate Governance Network (ACGN) was set up just one year ago. We hope to build an effective and sustainable network in Africa to promote good corporate governance and integrity on the continent, ensuring that the development taking place in Africa benefits Africans first and foremost. The ACGN is a homegrown African initiative and was launched in October 2013 and now has 14 Institutes of Directors or Institutes of Corporate Governance as members (Egypt, Ghana, Kenya, Malawi, Mauritius, Morocco, Nigeria, Mozambique, Southern Africa, Tanzania, Tunisia, Uganda, Zambia and Zimbabwe). We are also targeting new members: Algeria, Botswana, Cote d’Ivoire, Namibia and Senegal. Each member is recognised in its own country as the leading non-profit professional organisation committed to developing and enhancing professional standards of directors through education and learning; researching, formulating and publishing best practice standards of corporate governance for directors, and representing the interests of directors. We currently represent the voices of over 16,000 directors and senior executives in Africa. In addition we are developing a network of associates, partners and collaborators which include: IOD Ethiopia, Nepad Business Foundation, Webber Wentzel, IFC, FITC Nigeria, ACCA, EY, EthicsSA, The Association of Securities Exchanges of Africa (ASEA), ESSEC, Standard Bank and the World Bank. The Mission of the ACGN is to develop the institutional capacity of our members for enhancing effective corporate governance practices towards building better private and public sector organisations and corporate citizens in Africa. We aim to do this by exchanging and sharing knowledge, information, best practices tools and resources; demonstrating good practice within member organisations and networks and building sustainable capacity to enable our members to achieve their goals. We also wish to become the repository of information and research on Corporate Governance in Africa, as well as providing a common platform for advocacy and ultimately creating a positive investment climate. 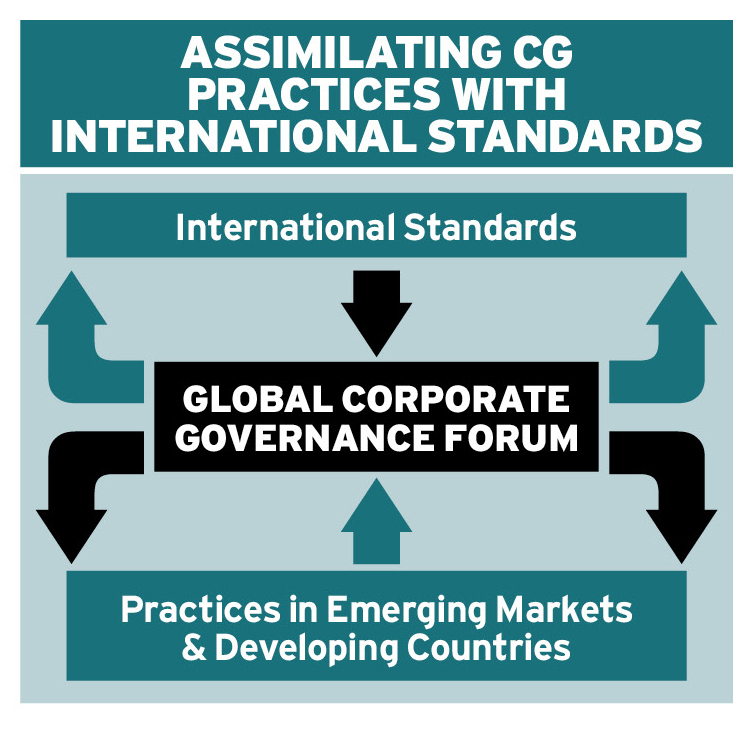 Each of our members provides director education programmes which address the critical challenges faced by Directors in the African boardroom and in this respect we work closely with the IFC Global Corporate Governance Forum in order to train our trainers and to provide Board Leadership Training materials. So my advice to directors in African boardrooms is join one of our ACGN members and attend our workshops. We can only create sustainable value in Africa if we have effective boards and effective boards means effective directors. And the best way to unlock the potential is through continuous learning. Educating directors is essential. 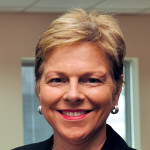 Jane Valls is Chair of the African Corporate Governance Network and the Chief Executive Officer of the Mauritius Institute of Directors (MIOD). She is an accredited trainer with the IFC Global Corporate Governance Forum and the Ethics Institute of South Africa and is a certified Ethics Officer. Before joining the MIOD, Jane has held senior positions and directorships in a wide range of business sectors in Mauritius and overseas with leading companies including British Airways, Sun International and The Rogers Group as well as running her own management and training consultancy. Jane holds a BA Hons in French and Italian from Birmingham University, UK. She has been awarded an Honorary Doctorate Degree by the University of Middlesex for service to business, women’s empowerment and social justice and she was recently decorated by the Republic of Mauritius as a Commander of the Order of the Star and Key of the Indian Ocean (CSK) for services to corporate governance. She is a Fellow and Director of the Mauritius Institute of Directors.